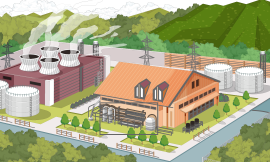 Spotlight on Eco-Friendly Products | Sustainability | Mitsubishi Gas Chemical Company, Inc.
MGC makes products for a wide range of applications that help reduce environmental impacts in the communities where they are used. 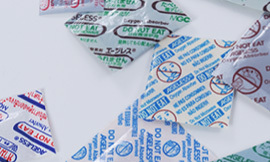 The company has designated these products as MGC Group Eco-friendly Products. 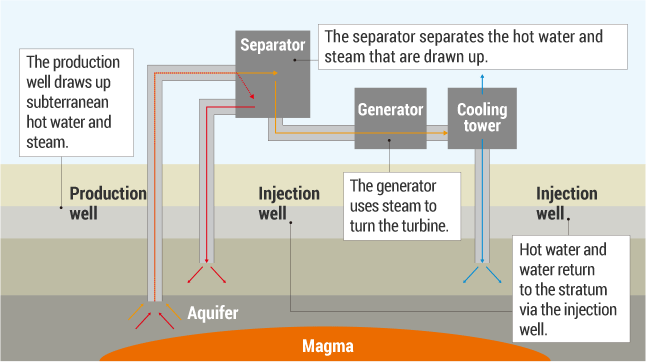 Geothermal power is generated by using heat from the Earth’s core to produce steam. 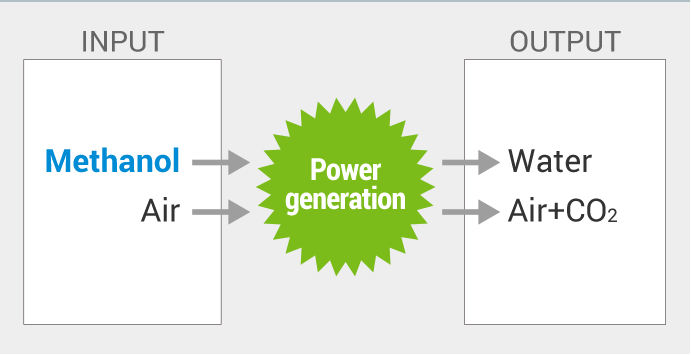 It is a renewable source of energy that can stably generate power without being affected by seasonal weather changes. 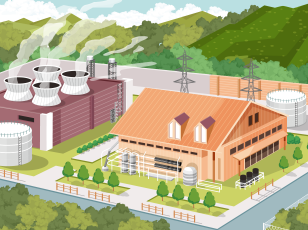 In addition, geothermal power plants emit far less CO2 than other types of power plants. 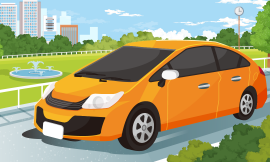 Direct methanol fuel cells (DMFCs) produce power through a chemical reaction, so they operate quietly and emit no atmospheric pollutants. 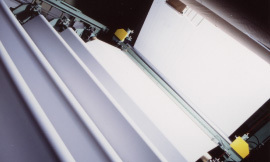 They can also continuously supply electricity for several consecutive days. 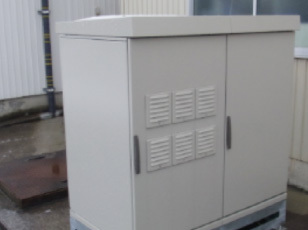 DMFCs are clean sources of energy that operate at low noise levels, and meet high-performance standards for applications that require relatively low output of electricity to be supplied continuously for long periods of time. 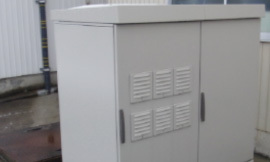 Since the cells are also compact, they can be installed in small spaces for use in times of emergency. 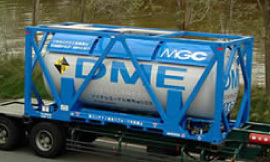 DMFCs generate electricity by producing a chemical reaction using methanol and air. 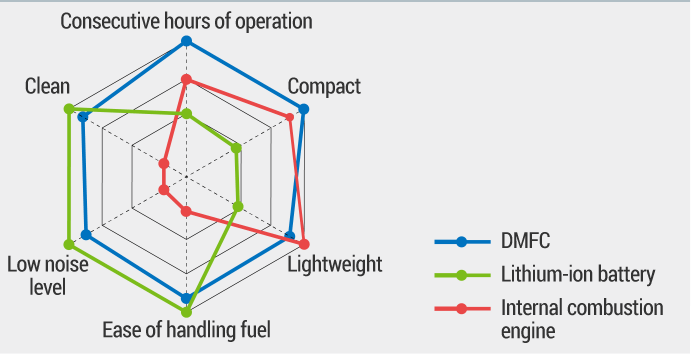 DMFCs can continuously supply electricity as long as they are filled with methanol. 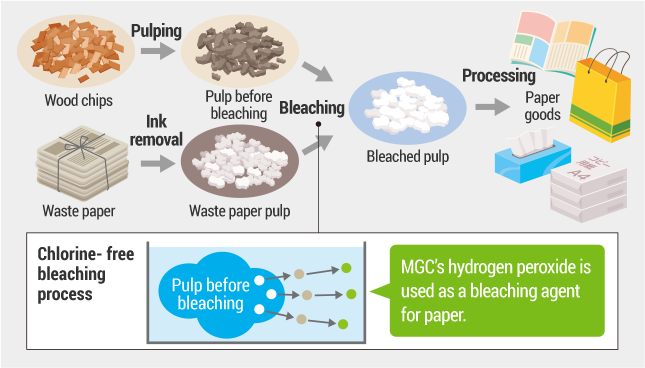 MGC produces dimethyl ether as well as methanol from natural gas produced as a by-product of oil drilling, thereby making effective use of resources from an environmental perspective. 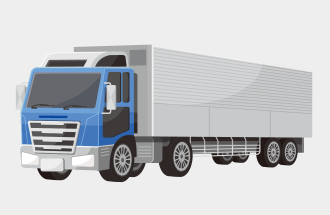 Dimethyl ether is also being promoted as a clean fuel because it emits no sulfur oxide (SOx) and particulate matter (PM), which are emitted when burning diesel oil or kerosene. 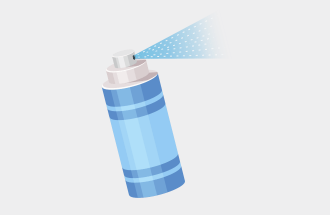 As an alternative to chlorofluorocarbons (CFCs), MGC’s dimethyl ether is used in aerosol spray cans as a propellant. 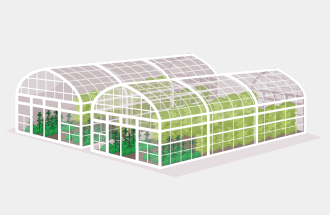 MGC is aiming to commercialize dimethyl ether as a greenhouse boiler fuel that facilitates cultivation since it emits CO2 needed for the growth of plants and produce while also providing heating. 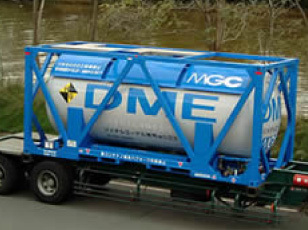 MGC’s dimethyl ether can be used as a clean diesel fuel for trucks. 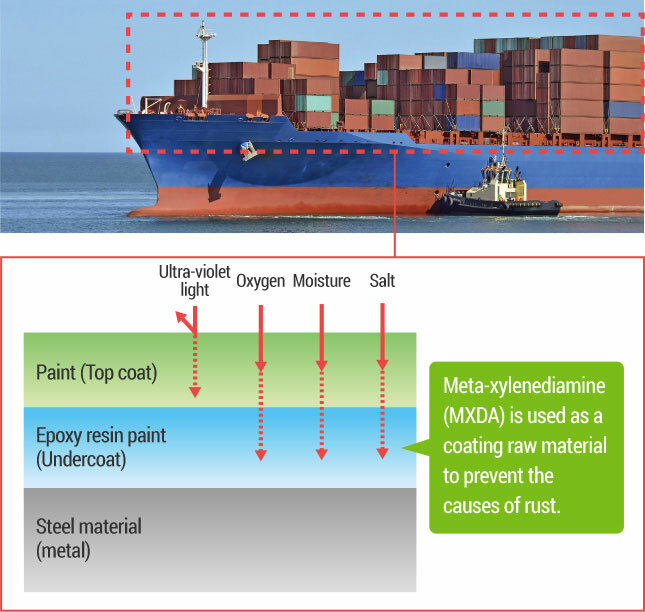 MGC’s meta-xylenediamine (MXDA) epoxy coating is comparatively friendlier to human health and the environment than conventional products because it is water-based and contains no organic solvents, which are a cause atmospheric pollution. 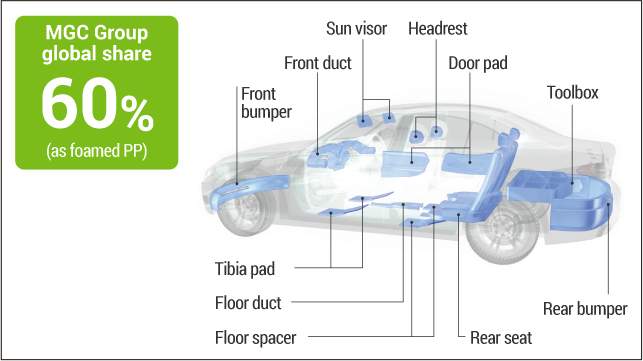 Compared with ordinary curing agents, about 20% less volume of MXDA is needed to get the same hardening performance, which ultimately contributes to conserving oil resources. 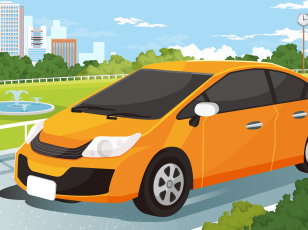 Widely used in automotive components, foamed plastic is a very lightweight and rigid material that contributes to improving the fuel efficiency of vehicles and reducing CO2 emissions. 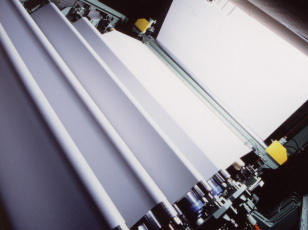 Foamed plastic is also an environmentally friendly material that can be recycled. 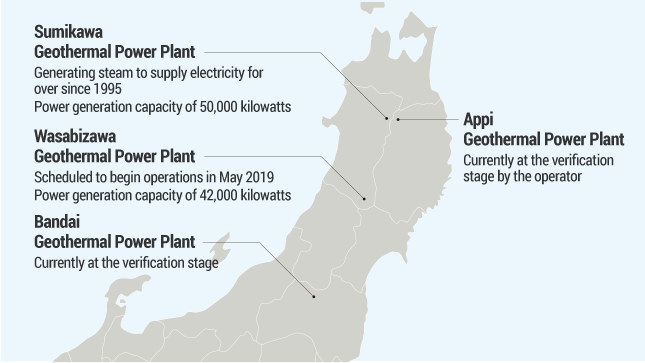 * Products of JSP, a member of the MGC Group. Hydrogen peroxide is a chemical compound that has been used as a bleaching agent and an oxidizer for many years. It produces no harmful by-products since it decomposes into water and oxygen. 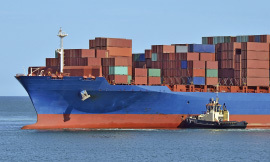 Consequently, hydrogen peroxide is in demand for various applications as an environmentally friendly chemical. 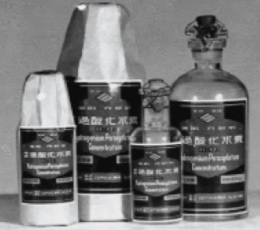 After successfully manufacturing hydrogen peroxide for the first time in Japan in 1933, MGC went on to become one of the world’s leading producers of this substance. Ageless can keep food tasting delicious and fresh for relatively long times, which leads to less food being thrown away due to mold, discoloration, or loss of flavor. 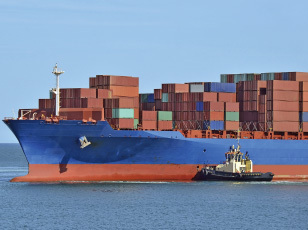 That also helps reduce the amount of times food needs to be produced and delivered, which ultimately means less CO2 emissions. 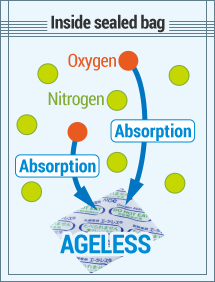 Ageless is mainly comprised of specially processed iron powder. One property of iron is that it bonds with oxygen as it rusts. 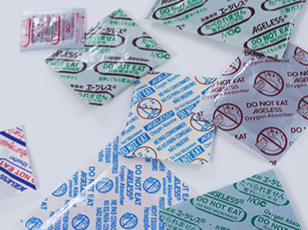 That allows Ageless to effectively absorb the oxygen in an airtight package, thereby preventing adverse effects from oxygen and oxidation on the items in the package. Under experimental conditions, the colonization of blue mold was observed on castella sponge cake either in packaging containing an Ageless sachet, in nitrogen flushed packaging, or exposed to the air.